Start with us. 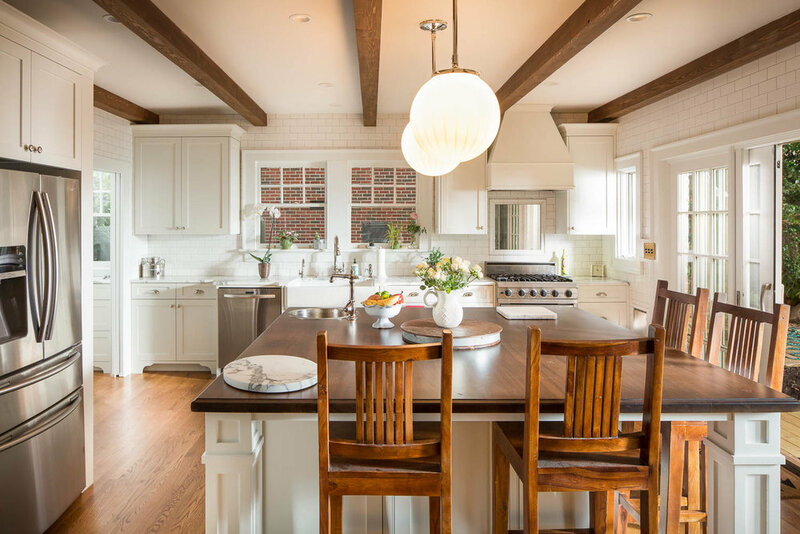 With over 40 years experience and a focus on intown construction, our team of design professionals would love to help shape the vision and plans for your project. Whether planning a second story addition, a new carriage house, or just updating your kitchen and baths, we would love the chance to earn your business. check out our available properties. Our new construction team focuses on in-fill construction in Atlanta's best neighborhoods. We strive to delivery functional contemporary layouts and to bring the advancements and conveniences of a new home while maintaining an appreciation of neighborhood aesthetics and charm. If you are looking for a custom home with a completely tailored experience from design to execution, we can help. We look at each project individually and can be flexible in our approach to meet the client's specific needs. To provide our customers with the highest level of quality innovative construction. We value our relationships with our clients, employees, and partners; therefore, each assignment will be executed with honesty, integrity, and fairness.